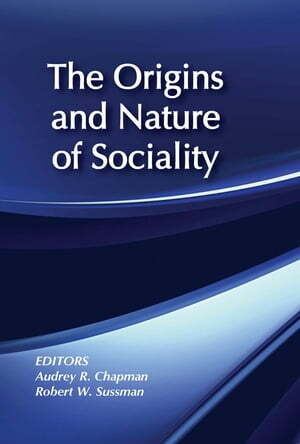 Collins Booksellers - The Origins and Nature of Sociality by Robert W. Sussman, 9781351477871. Buy this book online. Scientific developments have increasingly been transforming our understanding of the place of human beings in nature. The contributors to this book focus on the current status of research on sociality and the evolution of cooperative and altruistic behaviour in non-human and human primates. They examine questions related to the evolution, cultural viability, and hormonal underpinnings of human sociality in specific detail, and describe patterns of sociality that shed light on human social behaviour.